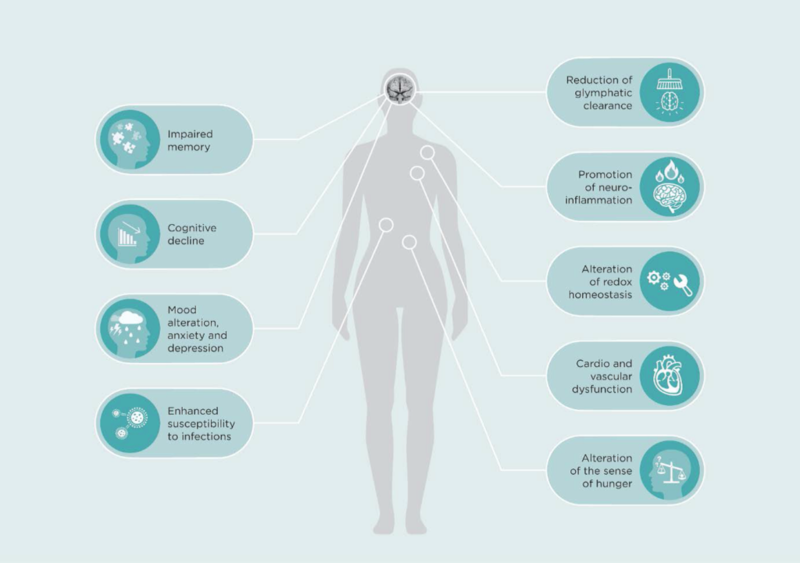 COUNTING SLEEP: Understanding the Connection Between Sleep and Neurodegenerative Conditions. Huntington’s disease and Friedreich’s ataxia are two devastating and terminal neurodegenerative conditions. No cure is currently available for either inherited disease, resulting in deep frustration for the patients, their families, and treating health carers who are left with only symptomatic treatment options. The quality of our sleep has a huge impact on our everyday life. It not only affects how we get through the day, but in the long term, it also affects how we fight infections, the way we eat and use energy, and also how we store memories and react to what happens around us. For many of us, a broken night’s sleep results in a grumpy disposition and a desperate need for coffee, but for people suffering from neurodegenerative conditions like Huntington’s disease and Friedreich’s ataxia, broken and disrupted sleep can not only become the new normal, it can also exacerbate the condition. 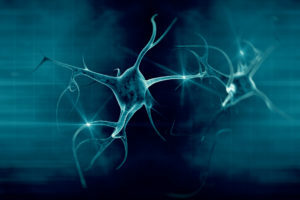 While considered primarily neurological, we now know that the range of symptoms is broader and that non-neurological symptoms might develop some time before the disease is apparent or diagnosed. Lead Investigators Associate Professor John O’Sullivan and Dr Susanna Mantovani have completed research to understand the sleep and circadian cycles in a group of Huntington’s disease and Friedreich’s ataxia patients. “A novel approach for this study was the use of portable machines to measure sleep patterns. Patients were able to use the machines from home, so the results were more reflective of their usual sleep environment and more disabled patients were able to access the study,” said A/Prof John O’Sullivan. The research has acknowledged these patients have significant sleep abnormalities, with both groups waking up later in the day and having less exposure to light in the morning, and Friedreich’s ataxia patients having less exposure to light for the rest of the day. “We are working towards developing new tools for assessing these conditions. It is hoped that if we can manage the sleep disturbances, we could alter the progression of the disease,” said AProf John O’Sullivan. Further research is needed to develop new ways to manage neurological conditions.